The Mazda2 is the favourite small hatch for the private buyer. 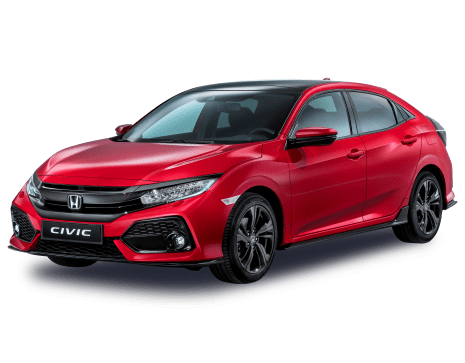 While other small hatches have fallen away, the 2 has held firm, its stylish sheetmetal and quality interior setting apart from pretty much every car in its class. It's been in its current shape since 2014, so Mazda has given it a light mid-life spec re-arrangement. The refresh has not only included a few new goodies and detail improvements, but it's also brought with it a new range-topping GT variant. Sadly, it has not brought a hot or even slightly warm hatch. Still, you can't have everything, especially in a market segment shrinking in favour of small SUV's like the 2's bigger brother, the CX-3. Mazda thinks the 2 can maintain its selling power, though, with the company moving over a thousand a month in 2016, beating the Yaris and only eclipsed by the bargain basement Hyundai Accent. The new Volkswagen Polo has been so supersized you half expect to find Morgan Spurlock hiding in its (now much bigger) boot. For one, this sixth-generation car is longer than the model it replaces. And it’s wider. And there’s more room for passengers and cargo than ever before. Yep, the not-so-mini-Golf is bigger across the board. Except, that is, for under the bonnet, where a new and pint-sized 1.0-litre petrol engine is the order of the day. But are they enough to push the bigger-than-ever Polo around? The 2 has recently lost sales momentum, but so has the whole segment. VW Polo sales have halved over the past 12 months and even the Hyundai Accent has run out of steam after a big effort in 2016. The fact the 2 is still shifting 1000 units a month must be a comfort to Mazda as all its competitors, bar the Yaris, have suffered significant drops. The updated 2 is hardly a revolution but a steady, workmanlike approach by Mazda to "shatter all notions of class to keep Mazda2 the world’s most appealing sub-compact car" should keep things motoring along. The level of safety equipment should go some way to notion-shattering. It's a close run thing, but the Maxx remains the best of an already impressive Mazda2 line-up. It is a significant extra chunk of money over the Neo, but the addition of MZD Connect and the reversing camera with reverse AEB seals the deal. The 2 has by far the best safety package of its segment and probably the best interior. 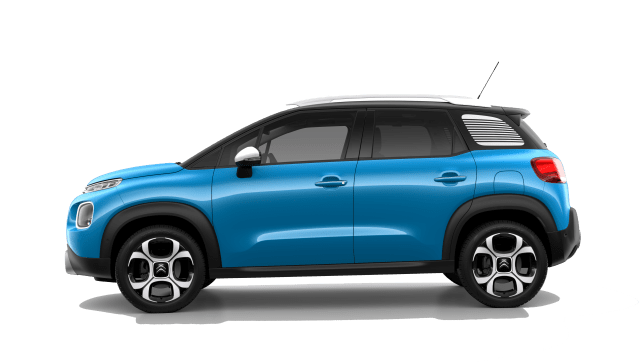 Add to that its sparkling chassis, plus a decent level of tech (once you're in the Maxx), and it's a compelling proposition if you can resist the switch to a small SUV. You'll save yourself a fortune if you can. Do you still prefer a hatchback to a small SUV? Or is the pull of the high rider too great for you to consider a trad hatch? Tell us what you think in the comments below. By far the biggest and most lasting impression from my initial time with the Polo is that it feels like a whole lot of car for the money, even in its base-model guise. 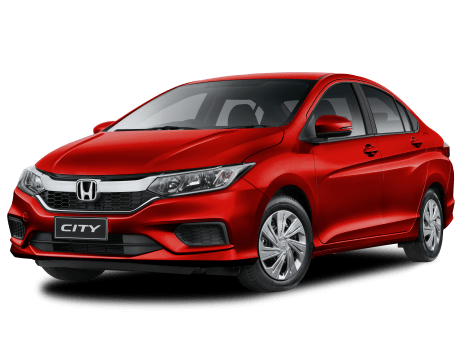 There is a feeling of quality in (most of) the cabin and in the drive experience, and its improved ability to people or cargo will surely put it on more customer’s radars than ever before. For ours, the entry-level Trendline with the DSG gearbox makes the most sense, getting the best of the standard features without breaking the bank. Mazda's 'Kodo' design is very successful in just about any size and shape. 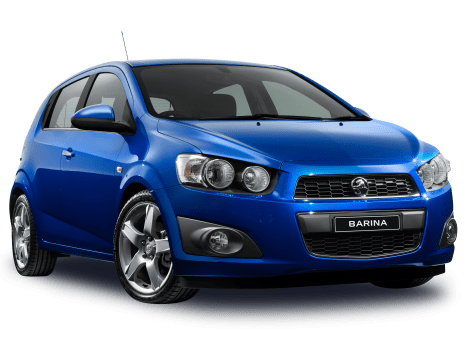 The 2 hatch has all the requisite flowing lines and creases, with a more mature look than its perpetually surprised predecessor, which had huge, long headlights that swept up and back into the bodywork. The sedan almost gets away with it, but not quite. While rather more practical than the hatch (it has a massive boot), the extension on the back is a valiant attempt but, ultimately, looks a bit too high and bustly. Not much has changed, with the exception of a few paint colours here and trim selections there. The alloy wheels are the same designs as previously but with a different finish, and the wing mirrors now have indicator repeaters. While there are a few new colours, the only extra-cost colour is still 'Soul Red', a reasonable $300. Inside has also received some minor changes. The steering wheel is more like the CX-9's, with a smaller airbag boss, better buttons and slimmer vertical spokes to reduce the visual weight. Otherwise, the sleek design of the dashboard with its three circular vents remains, and looks as good as ever. Irritatingly, the instrument layout also remains but the LCD head-up display (Genki and GT) has been refined and given Audi-like graphics. The dash is still a central speedo with two wings either side housing small LCD displays. Maybe it's a personal thing, but I find this dashboard irritating because there seems to be a lot of wasted space. Mazda has made some improvements to the fonts and detailing on the speedo to try and make it more legible. Well, a lot like a Golf that has been shrunk in the wash. But in a world of super-busy design, the Polo’s exterior treatment is refreshingly simple and unfussy. A single accent line that runs the length of the body, joined by a kink at the base of the door, gives the Polo a clean, polished look, and it’s difficult to catch it at a bad angle. There’s no angry body kit, rear spoiler, side skirts, rear diffuser or front spoiler either, but in this case, that’s a good thing. You could perhaps level the accusation that it looks a little boring, but for mine, that just means it’s unlikely to age poorly. 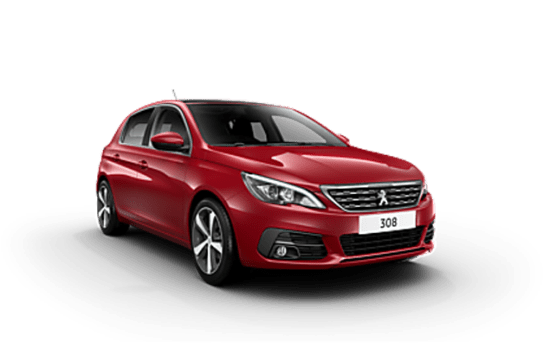 The pick of the regular fleet, design-wise, has to be the Comfortline model - the hubcaps of the Trendline do it absolutely no favours. 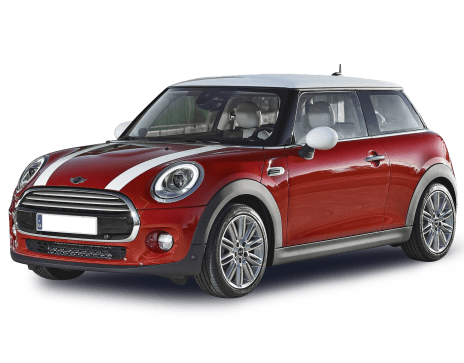 Inside, the interior treatment is clean and straightforward, with a two-tone dash with a soft top that’s joined by the very premium-looking 8.0-inch touchscreen in a gloss-black surround. Honestly, look at the interior images and tell us it looks like it belongs in an entry-level model. The flat-bottomed wheel and silver-edging on the centre console are nice touches, too - as is the functionality of the driver’s binnacle that houses the trip computer (MFD) - but some of the plastics are utterly unforgiving to the touch. For passengers, almost nothing has changed. The front seats are comfortable, everything is close to hand and tall folks can survive quite happily. The rear seat is still tight for anyone over 150cm tall and is not a three-adults-across proposition unless they're all beanpoles with no hips. There are now under-seat vents for the rear passengers, though, which is a nice touch at this level. Front seat passengers have two cup holders and a wide deep slot for holding your phone (even the larger format devices fit) and at the rear of the console is a tray for odds and ends. There is also some space underneath the air-con controls for keys or a smaller phone and it's where the 12 volt power outlet and USB ports live. Boot space in the hatch is the same 250 litres, enough for a modest amount of shopping or a medium-sized suitcase. Go for the sedan and you'll have a gigantic 440 litres to fill, which is just two litres short of the brand new CX-5. Mazda reckons that's two suitcases' worth or two golf bags. Both variants have a 60/40 split rear seat to liberate more space. Thanks largely to the merits of VWs MQB modular platform (the same chassis that underpins everything from the Golf to the Tiguan), the new Polo now stretches 4053mm in length (78mm longer than its predecessor) and sits on a wheelbase that is 81mm longer. But of all the dimensions, it’s the 69mm in extra width (now 1751mm) that really counts here. 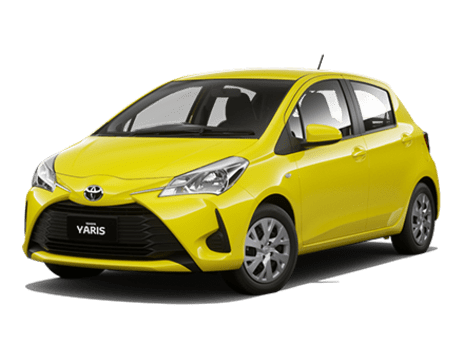 It doesn’t sound like much, sure, but every centimetre counts in a city car, and it means you can fit full-size adults into the backseat without breaking any ribs. 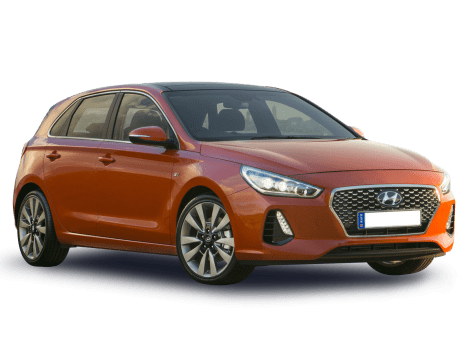 I still wouldn’t rush to go three adults across the back, but the improved interior dimensions ensure two can ride in plenty of comfort, with good head and rear legroom on offer for all but the tallest of passengers. There’s little else to enjoy back there, though, with no air vents, USB connections or power sources. Hell, there aren’t even any cup holders. You do get two ISOFIX attachment points for your baby car seat, though, one in each window seat in the back. Up front, it’s only the cheaper plastics at key touchpoints (the area your knees and elbows constantly contact, for example) that diminish an otherwise comfort-packed space. The touch screen set-up is clean, clear and simple to use, and there are two USB connection points and a power source for all your gadget needs. There are two cup holders for up-front riders, room in each of the doors for bottles, and a central cubby that adds a little extra storage space. Another benefit of the Polo’s growth spurt is the new boot space dimensions, now 71 litres bigger than before. 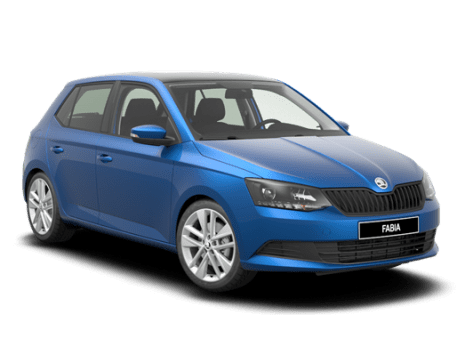 It means you’ll now find 351 litres on offer - 1125 litres with the rear seats folded flat - a number VW proudly points out outshines even the bigger Mazda3’s luggage capacity. 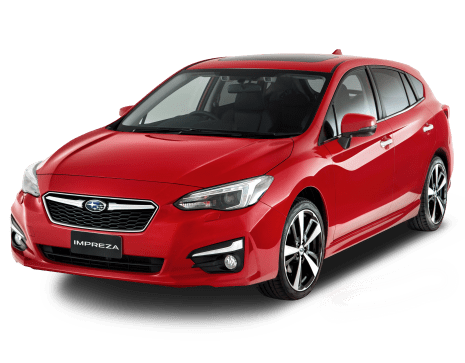 Thanks to a weak-ish Japanese economy and currency, Australian buyers won't have to dig any deeper for their better-equipped Mazda2. 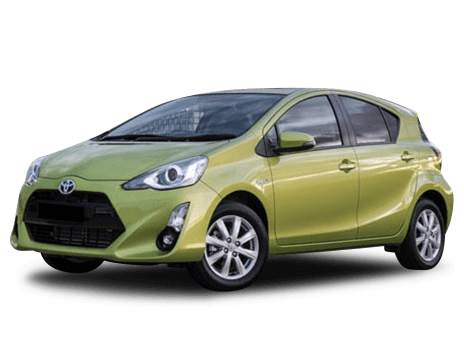 Prices haven't moved a single cent for either the hatch or sedan (three quarters of sales go to the hatch), starting at $14,990 for the basic 79kW/139Nm Neo manual. The range rises through the Maxx, Genki and now the GT (replacing the Genki S Pack option), ending up at a CX-3 - and 3 - threatening $23,680 for the auto. 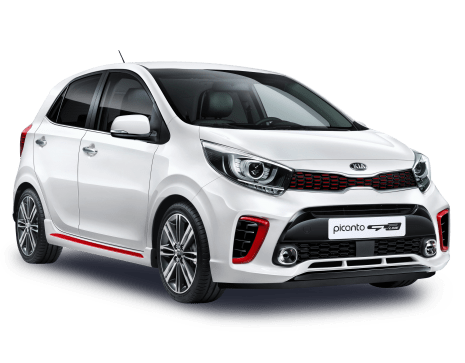 Everything above the Neo gets 81kW/141Nm from the 1.5-litre 'SkyActiv' engine, which at the same time is fitted with 'i-Stop' stop-start technology. Drive-away pricing is here to stay, too - just add $2000 to the MLP (the prices I've listed here). The Neo starts you off with 15-inch alloys, power windows and mirrors, four speaker stereo with Bluetooth and USB, air-conditioning, cruise control, keyless start and rear parking sensors, low-speed forward auto emergency braking and Mazda's own G-Vectoring technology to improve steering feel and response. If that's enough for you, the Neo will cost $14,990 for the six-speed manual and $16,990 for the auto. Spend another $2700 and you'll find yourself in a Maxx ($17,690 manual/$19,690 auto). 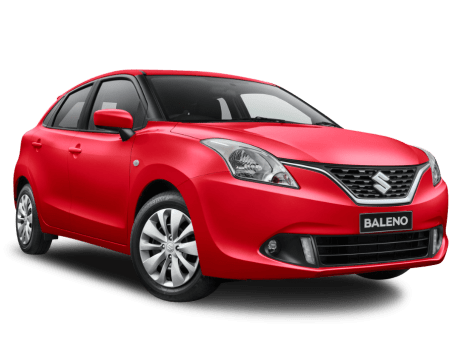 Added to the Neo's spec are a six-speaker stereo with DAB+, cruise control, leather interior bits like steering wheel, alloy wheels, rear AEB and a reversing camera. The reason you've got a reversing camera on the Maxx and up is because the rest of the range comes with a 7.0-inch touchscreen running Mazda's really rather good 'MZD Connect.' While it doesn't have Apple CarPlay or Android Auto, it does feature Pandora, Stitcher and Aha connectivity. The Maxx offers sat nav as an option and it's standard on the Genki and GT. Speaking of the Genki, which is only available as a hatchback, you'll pay $20,690 for the manual and $22,690 for the auto. 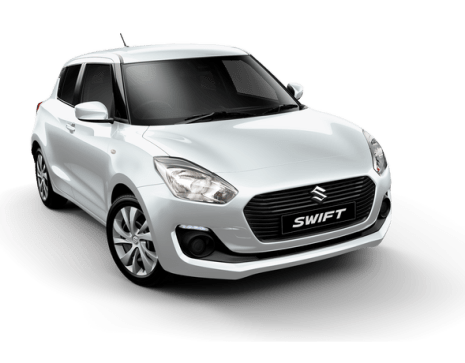 The extra three large gets you machined gunmetal alloys of 16-inches in size, blind spot monitoring, rear cross traffic alert, climate control, upgraded cloth trim, body-coloured folding mirrors and LED daytime running lights. Finally, there's the GT. Unlike the Genki, you can get a GT in both hatch and sedan, priced at $21,680 for the manual and $23,680 for the auto. The extra $990 has mostly gone on the interior. Mazda's designers have gone to town with leather and synthetic suede on the seats and a bunch of leather decoration panels on the dash and armrests, complete with classy stitching. These really lift the mood in the otherwise dark cabin and the themes differ between hatch and sedan. The hatch's contrasting colour is white while the sedan's is a rich brown colour. The new Polo arrives in a fairly limited range, with just the entry-level 70TSI Trendline and top-sec 85TSI Comfortline on offer initially - though they’re joined by a limited-run 'Launch Edition' which adds some extra styling kit. Crystal-ball gazers will see a GTI sport edition following a little later this year, along with what will surely be the first of many special editions, the Polo Beats edition, with the associated RRPs for those models climbing accordingly. For now, the price list kicks off with the Trendline, which will cost you $17,990 (five-speed manual), or $20,490 should you opt for a seven-speed 'DSG' dual-clutch auto. Those are drive-away prices, too, which makes them seem very sharp indeed. In short, it’s a new car at near second-hand price. 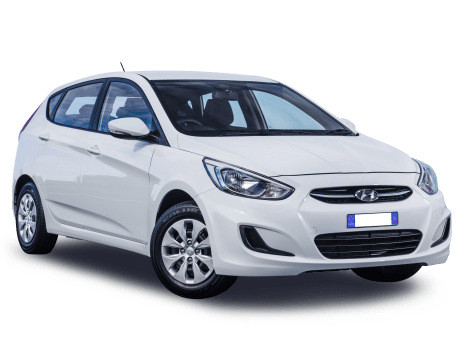 That money buys you cloth seats, a lovely (and vaguely flat-bottomed) leather steering wheel, keyless entry, central locking (with automatic unlocking and door locks that activate once you’re in motion), air conditioning, cruise control and electric mirrors. You also get halogen - not projector, bi-xenon or LED headlights - lights with daytime running lights. There are some reminders of how much you’ve paid on the Trendline, though, like the 15-inch steel wheels with hubcaps - still, they’re better than 14 inch. Silver linings and all that. 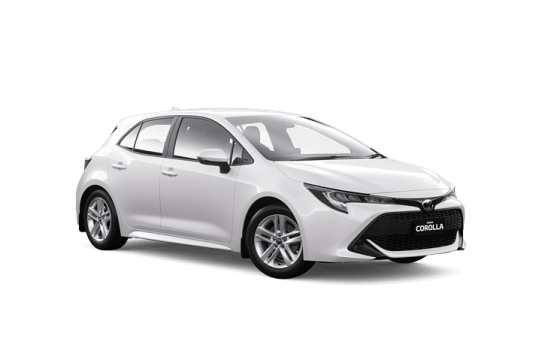 Stepping up to the Comfortline trim level will set you back $19,490 for the six-speed manual ($20,490 drive-away), and $21,990 for the DSG automatic ($22,990 drive-away). 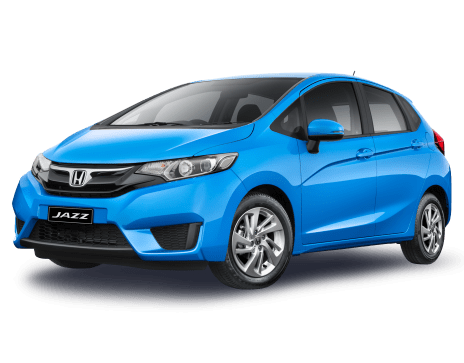 You get more power, of course, but you’ll also upgrade to 15-inch alloy wheels (vs the hubcaps on the Trendline), rain-sensing wipers, some chrome highlights and a better quality cloth seat in the cabin. There are no leather seats, a panoramic sunroof or climate control on any of the trim levels. Tech gadgets across the Polo range include a fantastic 8.0-inch touchscreen that’s Apple CarPlay and Android Auto-equipped, and which pairs with a sound system with six speakers - but no sub-woofer, of course. The screen controls your radio (though there’s no DAB) and there’s a CD player (but not a CD changer or a DVD player). Or the Bluetooth connectivity function will stream your MP3s. 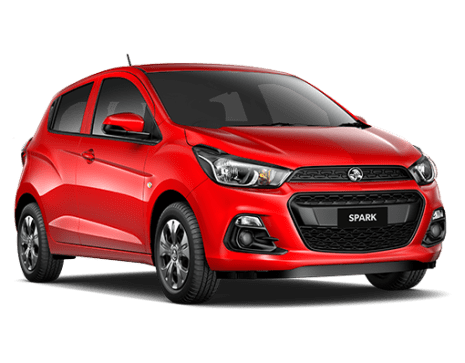 It’s an undeniably strong tech pack for a city car, and those features are unlikely to hurt resale value. There’s no sat nav, but happily, your phone’s GPS system subs in as a navigation system, displaying directions from Google or Apple Maps up on the touchscreen. Finally, a Launch Edition car ($20,490 manual, $22,990 automatic) completes the models comparison. arriving with 16-inch rims, tinted windows, fog lights and LED taillights, as well as a wireless charging station for your compatible phone - sorry iPhone users, you’ll need a special case. And those prices translate to $21,490 and $23,990 drive-away. There has been no word on comfort or convenience packs as yet, but the night is still young for the sixth-generation Polo. 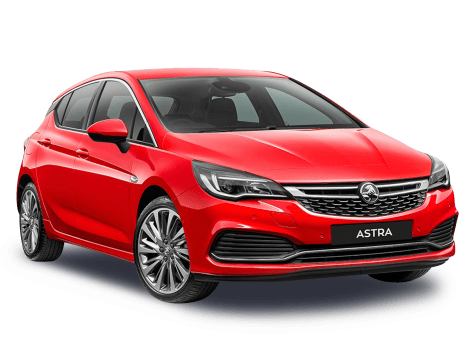 You can have your Polo in 'Pure White', which is free, or opt for 'Energetic Gold' (a kind of burnt orange), 'Limestone Grey', 'Reflex Silve'r, or a 'Deep Black Pearl', all of which will set you back $500. Not exactly a rainbow of colours, then, and there’s no blue, red, yellow or green, etc. Roof rails or a roof rack to carry sports equipment, and premium floor mats appear in a fat official accessories guide. The SkyActiv 1.5-litre petrol four comes in two specifications. On the Neo, you'll have 79kW/139Nm to play with and you'll go without i-Stop. Small differences include a belt-driven oil-pump and lower compression ratio. For the rest of the range, you'll get 81kW/141Nm and i-Stop to cut fuel use in town (although this isn't reflected in the official fuel figures on the automatic). Power reaches the road through the front wheels, either with a six-speed manual or six-speed automatic. 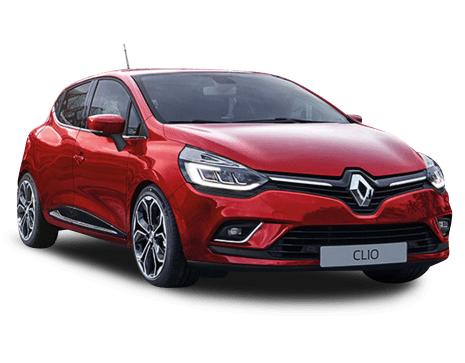 Just the one engine on offer here; a tiny and turbocharged 1.0-litre, three-cylinder unit - a motor borrowed from the brand’s Up! - which is available in two states of tune. Both are petrol-powered, and there are no diesel, LPG, EV or plug-in hybrid options. It’s a tiny engine size, but neither option feels underpowered. The cheaper 70TSI Trendline cars make use of the lower-spec version, good for 70kW at 5000rpm and 175Nm at 2000rpm. That’s enough to produce a fairly leisurely 0-to-100km/h sprint of 10.8 seconds. The 85TSI Comfortline shares the same capacity, but ups the horsepower to 85kW at 5000rpm and 200Nm at 2000rpm. That set-up will up the speed, too, with the acceleration to 100km/h now at 9.5 seconds. They might not be the most pulse-quickening performance figures, but they do suit the personality of the little Polo, as does the turning radius of 10.6m. You can then choose between a five-speed manual (Trendline) or six-speed manual (Comfortline) gearbox, or you can spring for a seven-speed DSG gearbox in both. 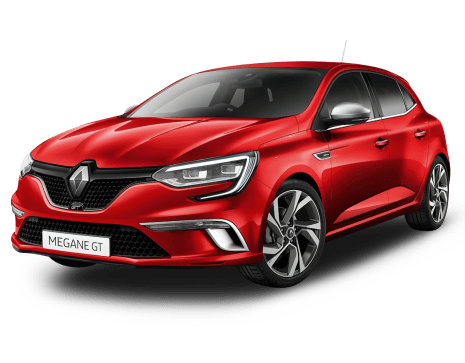 Either way, the transmission will shuffle power to the front wheels, with both the Trendline and Comfortline Polos exclusively front-wheel drive; there are no 4x4, all-wheel drive, or rear-wheel drive cars here. You can all-but forget going off road, too - the ground clearance simply won’t allow it. Same with towing capacity, with a tow bar absent from the Polo accessories list. The official fuel figures on the combined cycle are 4.9L/100km across the range for the automatic and 5.2L/100km for the manual on all but the Neo. Despite less power, the stop-startless Neo manual uses a claimed 5.4L/100km. 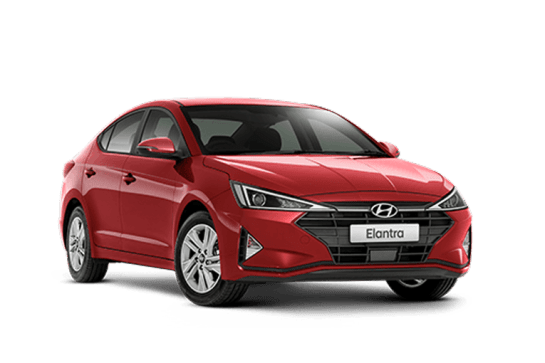 The Trendline will sip 4.8 litres per hundred kilometres in manual guise (5.0 with the DSG) on the claimed/combined cycle, with emissions pegged at between 110-113g/km of C02. The Comfortline ups the consumption to a claimed 5.1L/100km for the manual cars (5.0 with the DSG), with emissions of between 115-116g/km of CO2. Either way, that’s near-diesel fuel economy/consumption, and they’re impressive mileage figures. The Polo’s fuel tank capacity size is 40 litres, and will accept 95RON fuel. 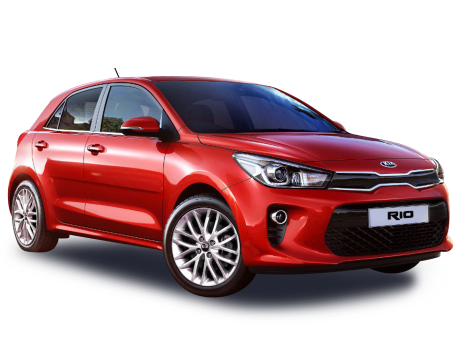 The 2 is already the riot of the segment, with by far the most interesting driving experience when compared with its Japanese and Korean competition. Combining light weight, sharp steering, an enthusiastic engine and two good transmissions, the wee Mazda remains the class leader. Passengers will also enjoy the quiet cabin, although the torsion beam rear will keep the rear occupants awake with a bit of clunk thunk over the rough stuff and the ride is fairly firm but not violently so. As with any Mazda update, there's been plenty of detail work to improve the platform. 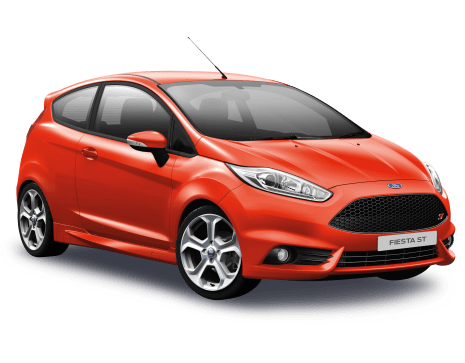 The 2 was never going to get any wholesale changes, because from launch it was one of the quietest hatches on the market, certainly much quieter than the car it replaced. Mazda has deployed more filler and foam to further dampen the noise and added an acoustic windscreen. Interestingly, one of the noises that has been attended to is the sound of the rear door closing. Until now an unpleasant clang issued from the rear door but with a change in the position of the panel's reinforcement, it's more a thunk than a clang. Jolly good. As far as the driving goes, again, it's all in the detail. New damper and spring rates and new bushes all conspire to quieten and sharpen the drive, along with the G Vectoring. It's still good fun and the manual is even more fun than the auto. If the Polo doesn’t look like a cut-price city car, then the good news is that it doesn’t drive like one either. Our several-hour test route took us from city streets to broken B-roads, freeways to fast-flowing county runs, and the pint-sized Polo handled it all with little bother. The single-tune suspension is definitely set up to favour firmer sportiness over comfort, and while you can catch the outside edges of the ride on seriously rough tarmac, it’s never overly teeth-rattling, and the little Polo will happily chug along no matter where you point it. The steering, too, is perfectly suited to the character of the car, feeling connected without being darty, and plenty light enough for easy city use. The cabin is commendably quiet, locking out intrusive noise on all but the loudest road surfaces, too. 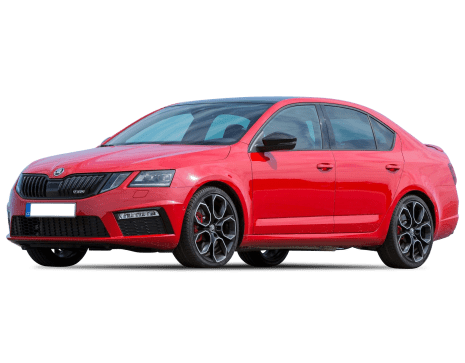 The biggest question, of course, is whether the little three-cylinder engine options pack enough grunt to push the Polo along faster than a slow-moving snail. But even the smallest output version never feels underpowered, and is more than peppy enough even with two adult passengers on-board. The clever turbocharging has even largely done away with the lag sometimes associated with VW’s bigger cars, with the power arriving nice and early when you plant your foot from a rolling start, the 1.1-tonne (tare weight) Polo pulling away pretty cleanly. What’s that? You want me to nitpick? Well, it can feel a little uncertain at times - especially when pulling away from hills - rolling back more than you’d like before engaging and pulling away. It’s far from a deal-breaker, but you’d need to get used to it. 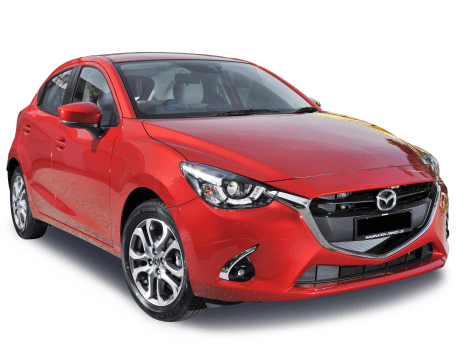 The Mazda2's safety package stands apart in this class, incorporating advanced features found on larger, more expensive cars from other carmakers. The least you'll find on the 2 is six airbags, ABS, rear parking sensors, traction and stability controls. Even the base model 2 has city auto emergency braking (AEB) and Mazda's G-Vectoring technology. The rear seats feature two ISOFIX and top-tether restraint points. On the Maxx up you have a reversing camera and reverse AEB and the Genki and GT also score reverse cross traffic alert and blind spot monitoring. The 2 scored five ANCAP stars in September 2015, the highest rating available. It’s a strong safety story, even from the base model, with every Polo arriving with an airbag count of six, a reverse camera, parking sensors and AEB with pedestrian detection. 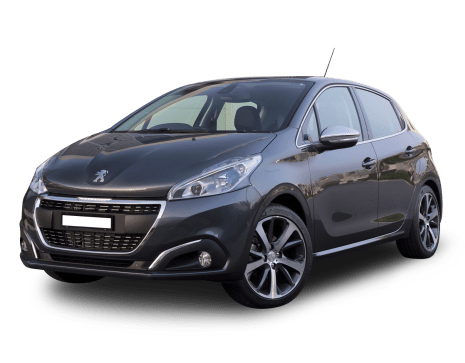 You get a fatigue-warning system and a tyre-pressure monitor, too, along with hill start assist, and the usual suite or braking and traction features like ESP. An optional 'Driver Assistance Package' ($1400) adds VW’s manoeuvre braking system to the Polo, which combines with the rear parking sensors to act as AEB in reverse when you’re parking, along with adaptive cruise, blind-spot monitoring, rear-traffic alert and 'Park Assist', but no lane assist. 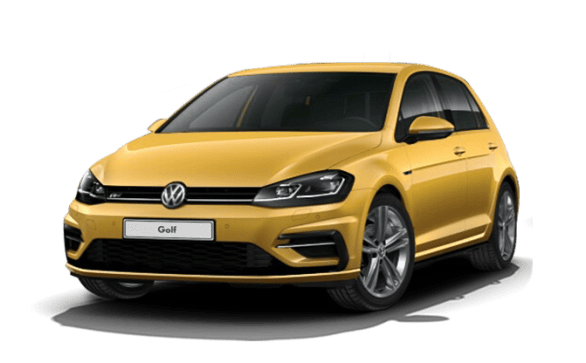 The Polo was awarded the maximum five-star safety rating when tested by Euro NCAP last year - a score that has since been adopted by Australia’s ANCAP. 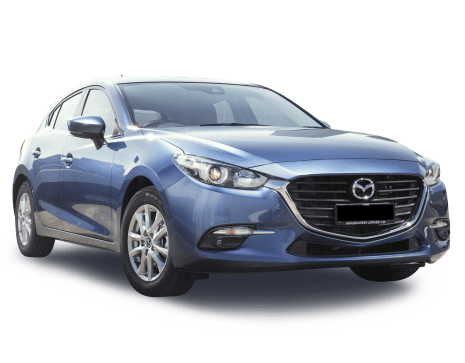 Mazda's passenger cars are covered by a three-year/unlimited kilometre warranty and you can stump up $68.10 or $83.50 per year for roadside assist, depending on how keen you are for a rental car if your 2 is out of action due to a mechanical breakdown. Mazda also offers fixed-price servicing for the 2 and you're expected to pop in to your local dealer every 12 months or every 10,000km. This regime covers the first five services, with prices alternating between $286 and $314 adding up to $1486 for the whole period. You'll also need to budget for a brake fluid change every two years/40,000km ($64) and a new cabin filter ($80) every 40,000km. 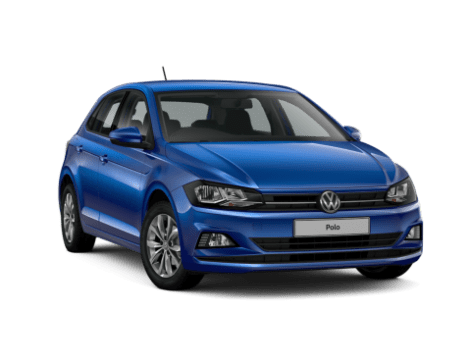 The Polo is covered by a three-year/unlimited km warranty, and will require servicing every 12 months or 15,000km - the annual schedule helping to lower maintenance costs. Dealerships will likely offer an extended warranty, but always read the fine print. There’s no need to crack the tool kit out either, with VW’s capped-price servicing - the 'Assured Price Program' - limiting the service cost for five years, and there’s roadside assistance for the duration of the warranty period, too. There’s a full-size steel spare tyre, and the owner’s manual will tell you all you need to know about the required oil type and capacity. 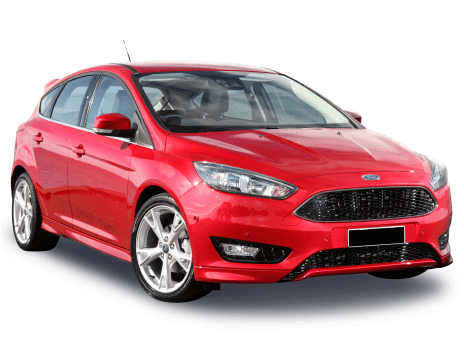 As with all cars reviewed here, if any owner issues, reliability issues or common faults are ever reported, including automatic gearbox problems, oil pump, clutch, injector, engine, battery or suspension issues, turbo complaints, defects, or issues with the timing belt or chain, you’ll find them on our owner’s page. Where is the Volkswagen Polo built? Well, many places around the world. But ours will arrive from South Africa.